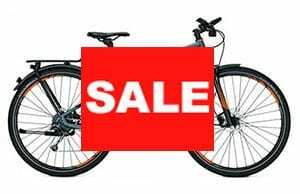 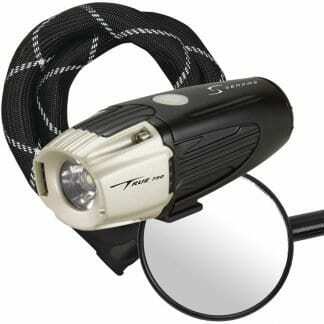 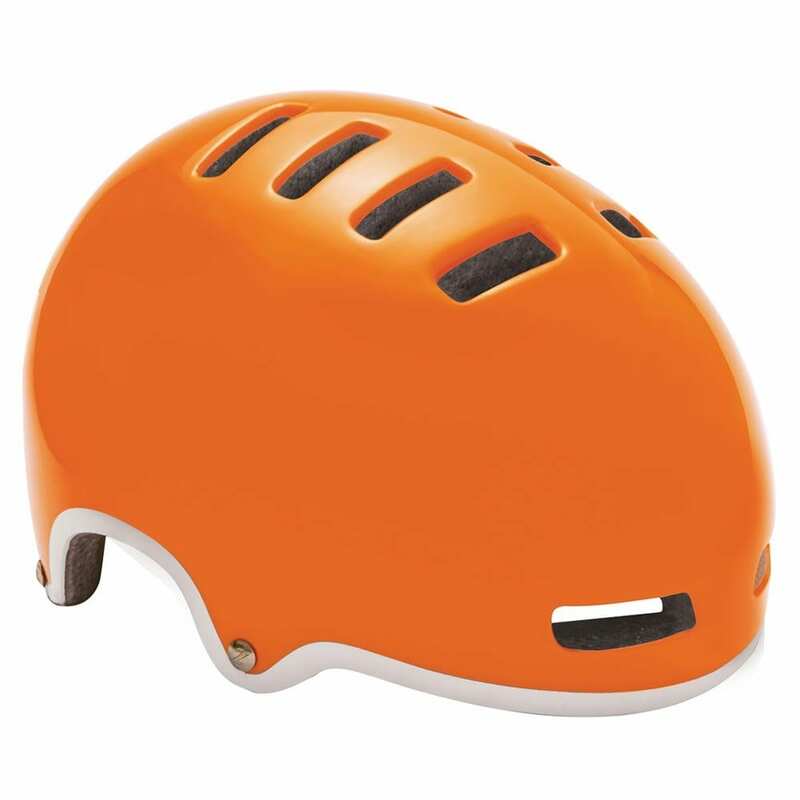 Purchase bike accessories in store at Perth Electric Bike Centre. 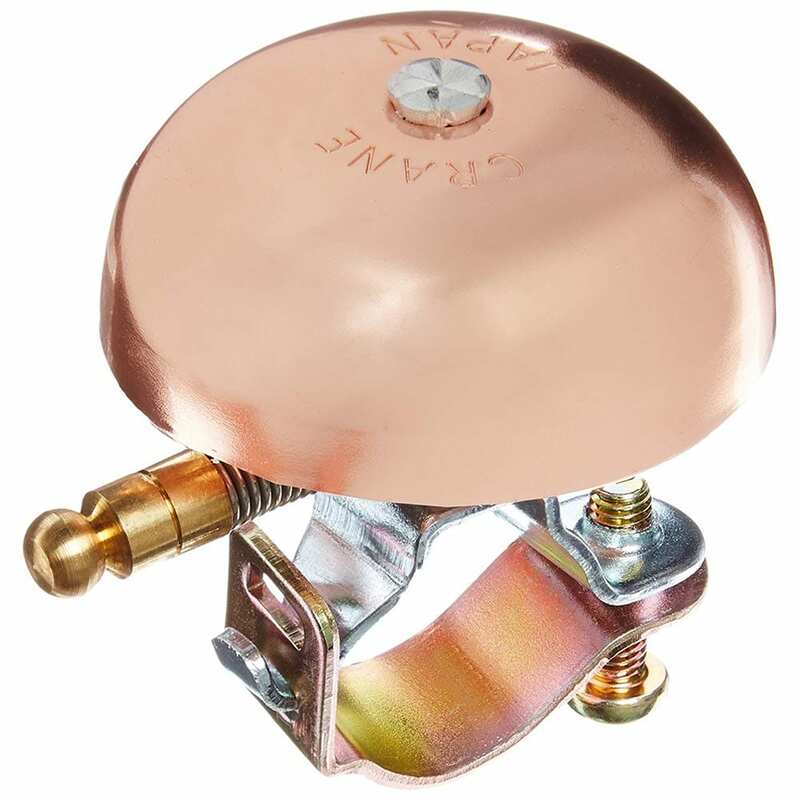 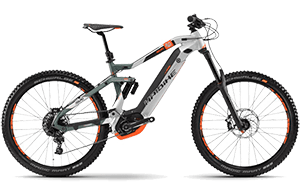 Perth Electric Bike Centre sells quality accessories – for traditional and electric bicycles - at competitive prices. 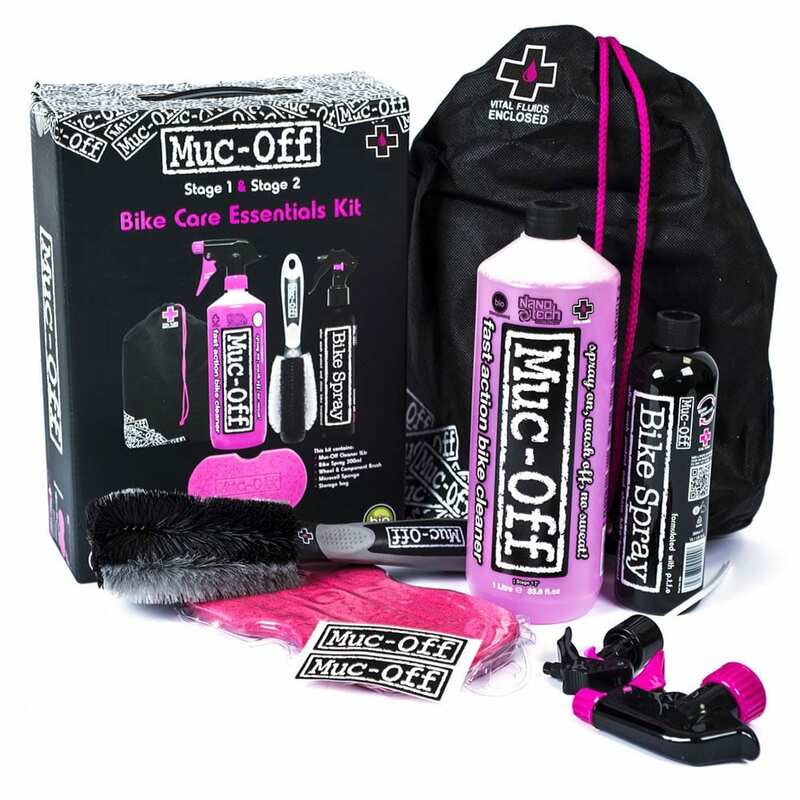 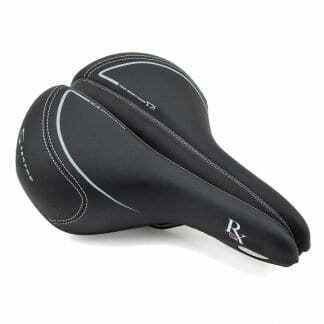 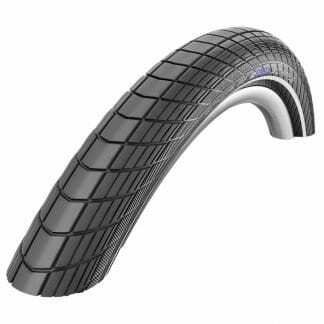 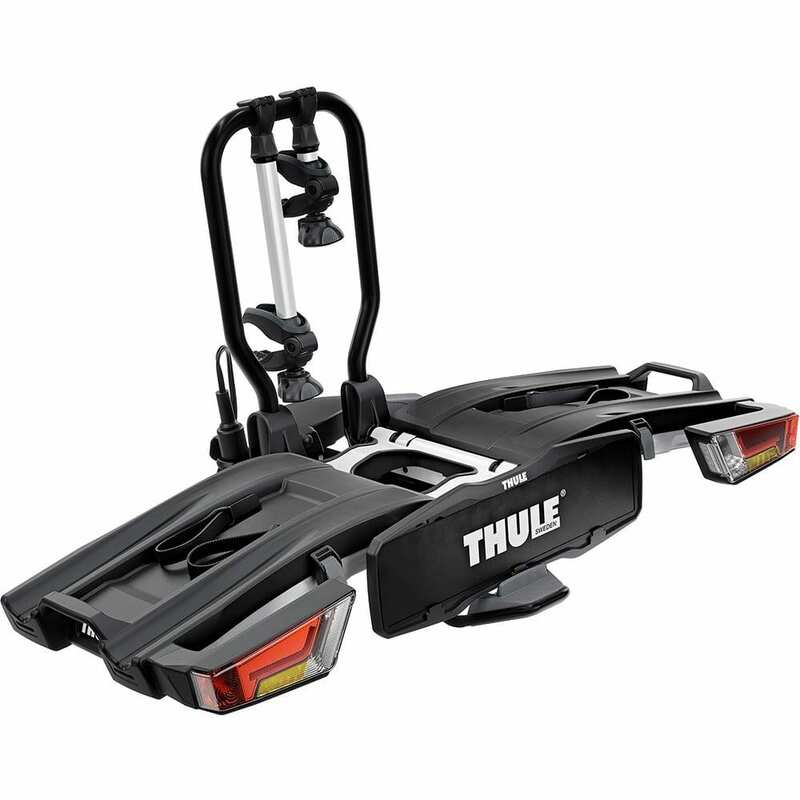 For all bike riders, we have all the accessories you need to ride in comfort and style. 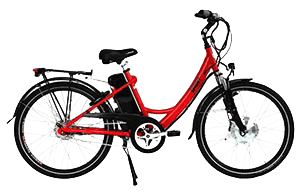 In addition, for the electric bicycle rider, we sell specialised products such as extra lithium batteries, chargers and spare parts. 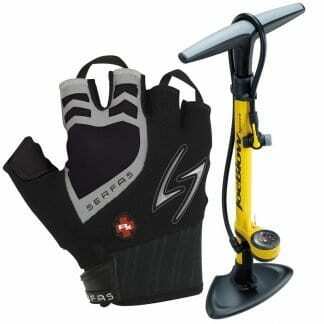 See our accessories categories available in store, below. 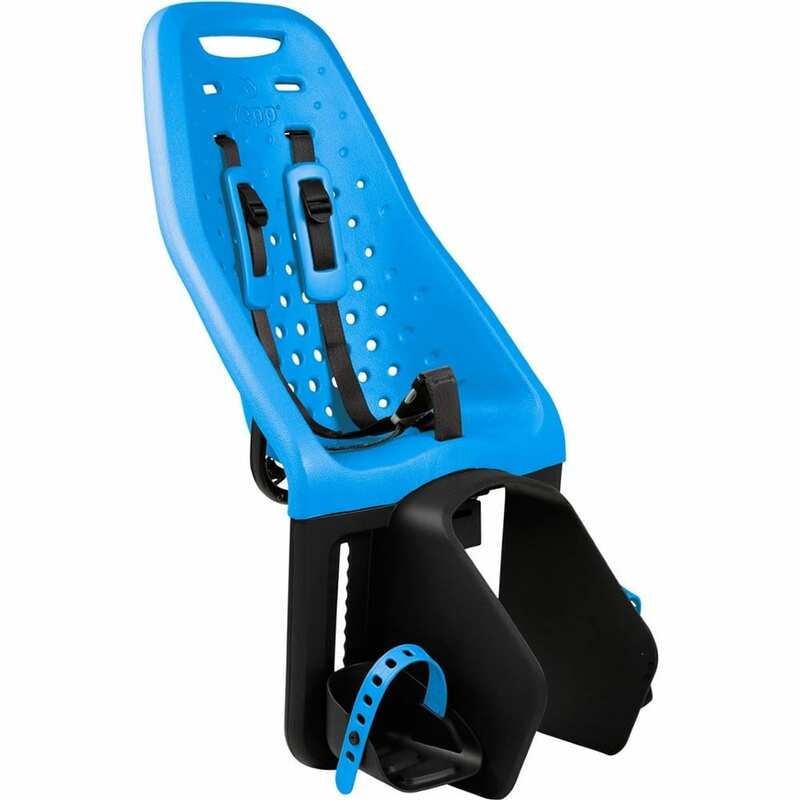 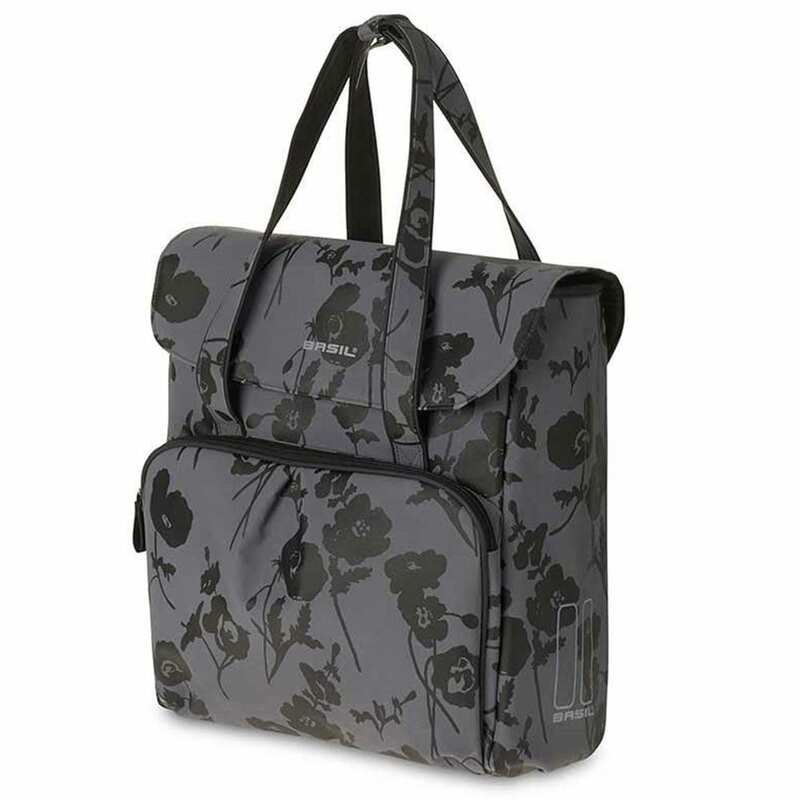 If you would like to purchase accessories online, simply go to the website of our sister store in Melbourne where you can purchase quality accessories securely using PayPal. 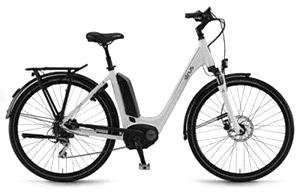 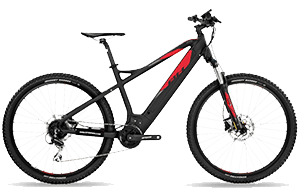 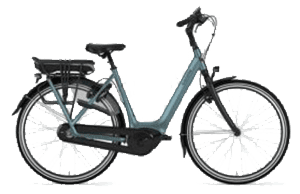 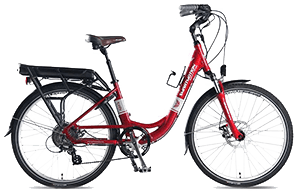 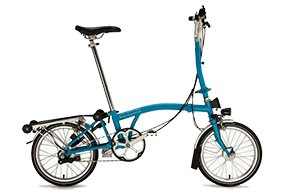 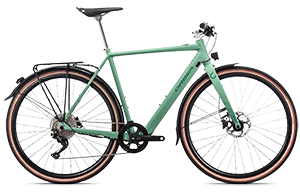 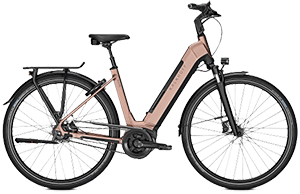 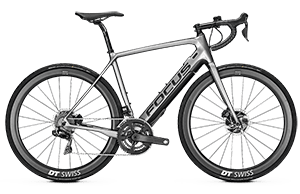 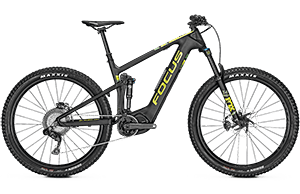 Clicking on any of the categories below will take you directly to the corresponding Melbourne Electric Bicycles shop category.